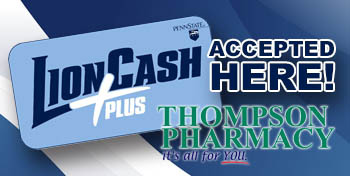 Thompson Pharmacy | Be a part of the Altoona Mirror's 17th Annual Hometown Favorites Contest! 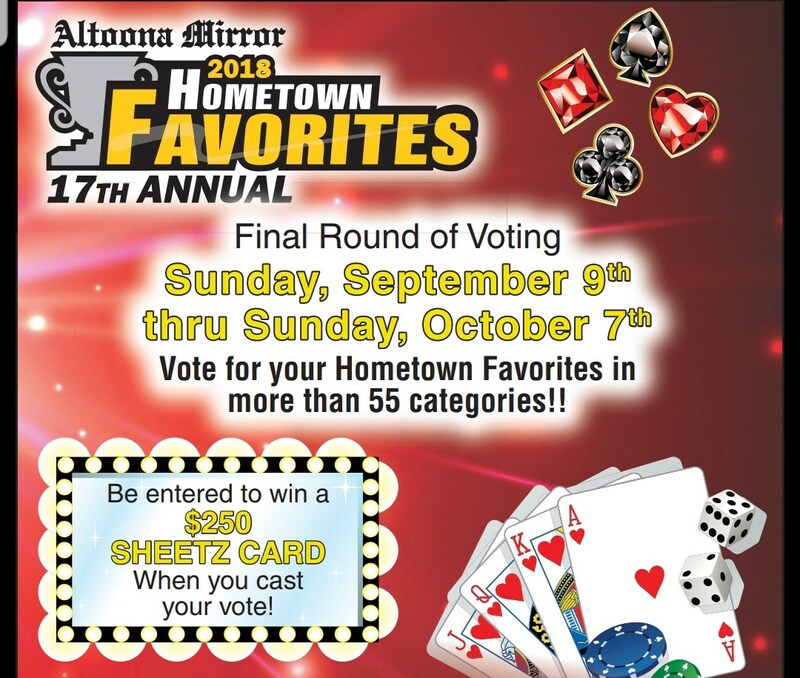 Be a part of the Altoona Mirror’s 17th Annual Hometown Favorites Contest! 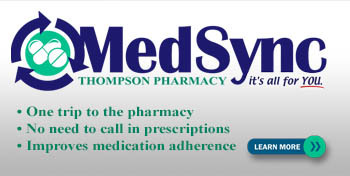 Nominate Your Favorite Today! The excitement is growing year after year with over 125,000 votes cast last year!! 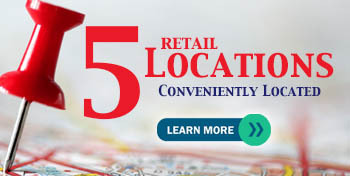 Voting Ends August 3rd at Midnight to determine the TOP 5 in each category! 2nd Round voting for winners will be Sept. 9th – Oct. 7th! 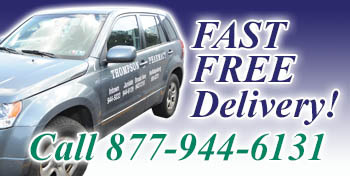 Winners will be formally announced in the December issue of Blair Living.